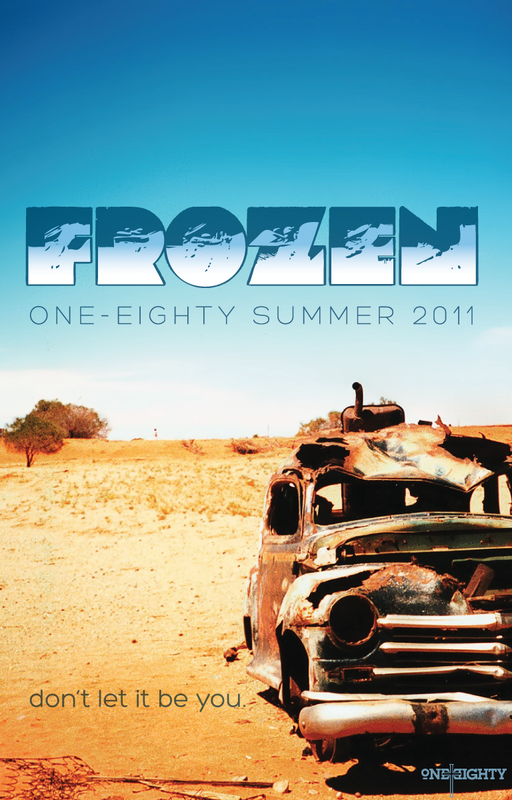 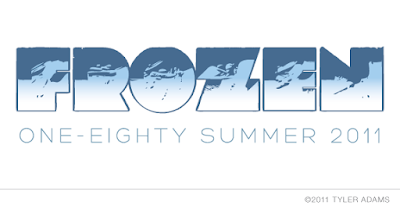 Frozen is the name of the theme for GHCC's Middle School Summer. 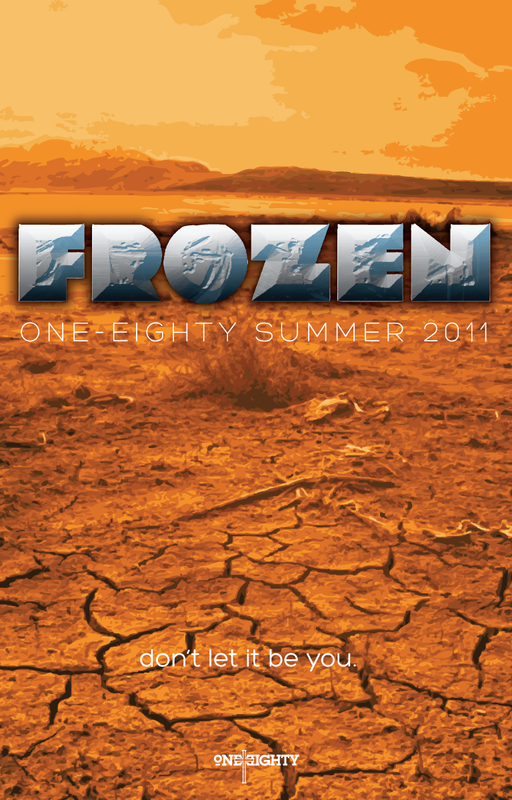 The name itself is interesting, given that California summers do not have any association with the word "frozen". 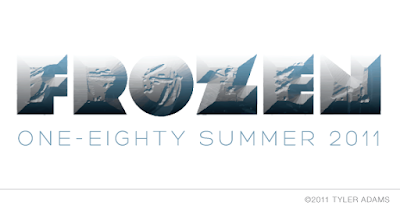 However, the name is more of a play on words for the spiritual state of the students during the summer months — routines change, programs die down, and their interest in keeping up with their spiritual walk takes a backseat to summer activities. Their walk with God is frozen. 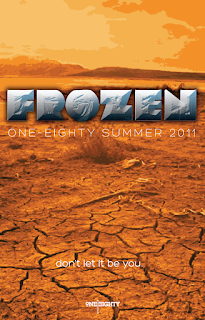 The theme aims to help students realize this problem and give them tools to help correct it. 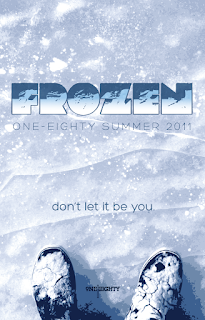 Below is a full version of the logo as well as some poster designs to promote the theme that use imagery centered around the frozen idea, with the tagline "don't let it be you".